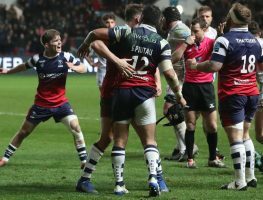 Sale bounced back superbly from last weekend’s trouncing at the hands of Northampton Saints to overcome Wasps 24-18 at the Ricoh Arena. 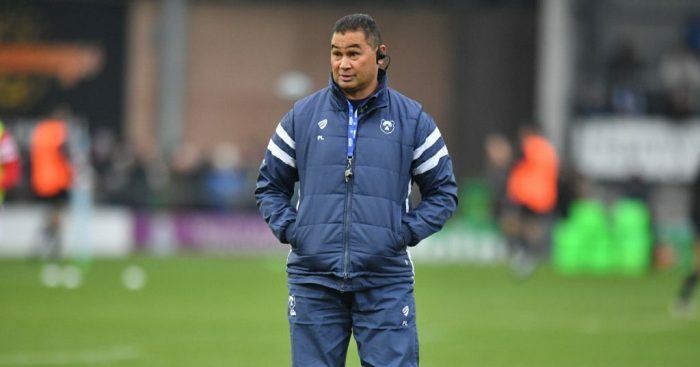 Bristol boss Pat Lam was left to rue a poor first-half display from his side after they suffered a 29-22 loss to Wasps at Ashton Gate on Friday. 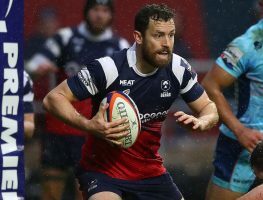 Veteran back-row Jordan Crane is the latest Bristol Bears player to commit his future to the club after agreeing a new one-year deal.